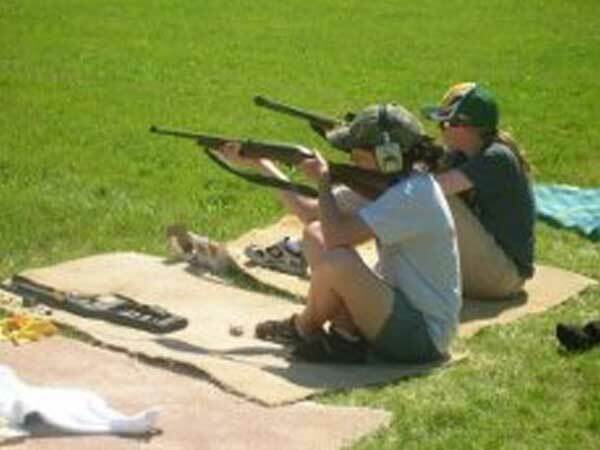 ur events are typically two-day programs that teach the rifle marksmanship skills that were once commonly practiced in America. Our Instructors put in nearly 200 hours of training so they can teach the skills that will one day allow a Rifleman to be accurate out to 500 yards. 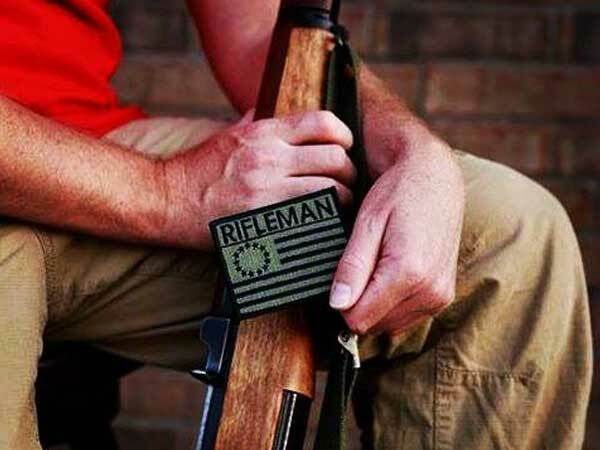 This distance is known as the traditional “Rifleman’s Quarter Mile” and has been part of America’s marksmanship repertoire since our country’s earliest days. A “Known-Distance Appleseed” is a weekend-long program that teaches the secrets of shooting out to 400 yards, including target detection and ranging; measuring and compensating for wind; scopes and reticles; MOAs and mils, boxing your sights, battle-sight zero and come-ups, and much more. 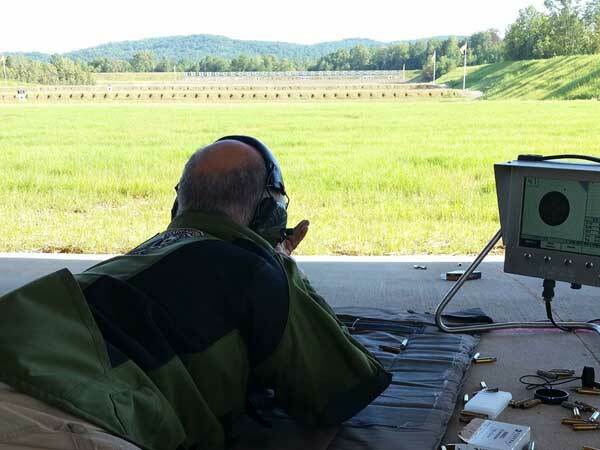 Since this material requires previous exposure to the skills taught at an Appleseed, only students who have been to at least one Appleseed can attend a “KD Appleseed.” Experienced shooters will find that shooting successfully at “Rifleman distances” is a major confidence builder and an opportunity not to be missed! For many women, a rifle range is an unfamiliar and potentially intimidating territory, which is why we created Ladyseeds. A Ladyseed is an Appleseed designed specifically for women. It offers the opportunity for women to shoot, share and get to know each other in a comfortable learning environment. 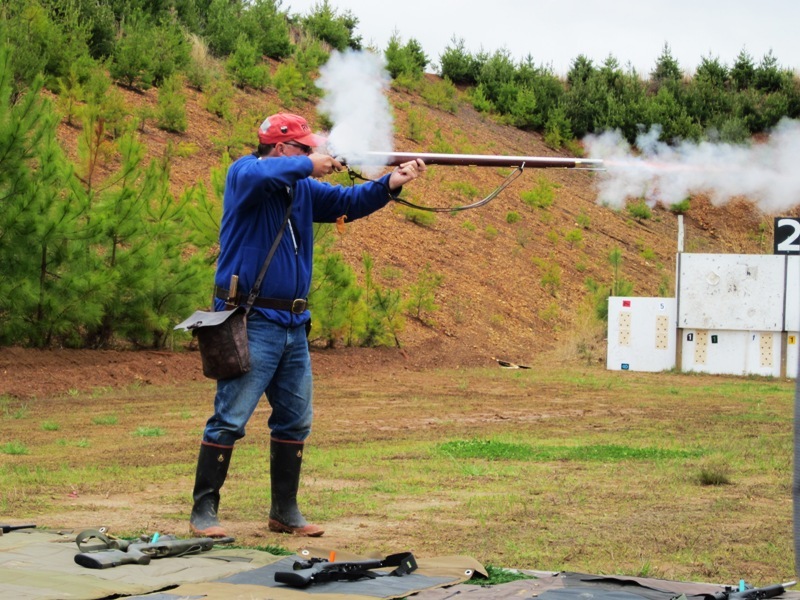 Of course, the women who attend a Ladyseed event will learn much more than how to fire a rifle, they’ll also learn American heritage and how women actively aided in the fight for America’s freedom. When you attend a Ladyseed, it’s our hope that you’ll leave with new friends, a renewed sense of country, and an enhanced sense of civic responsibility. What’s the name of the obscure location where the Revolutionary War really began? How were colonists able to break the British line at Concord’s North Bridge in under 2 minutes? The RWVA invites you to experience a LibertySeed event, where they will recount the happenings leading up to the birth of our nation. LibertySeeds are free and open to anyone. If you have a group that’s interested in hosting a LibertySeed, no matter where you are in the US, please contact us.